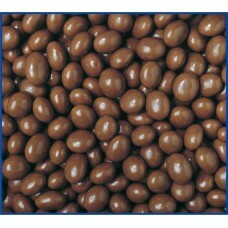 Chocolate Coffee Beans use premium roasted coffee beans covered in milk chocolate. INGREDIENTS: Milk Chocolate (88%) (Sugar, Milk Solids, Cocoa Mass, Cocoa Butter, Emulsifiers (Soya Lecithin,476), Flavour. Coffee Beans (10%) Mineral Salt (553), Glazing Agent (904), Modified Starch (1401). 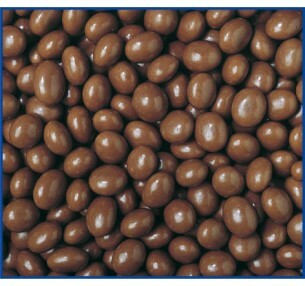 Milk Chocolate contains a minimum of 29% Cocoa Solids and 2.2% Milk Solids. 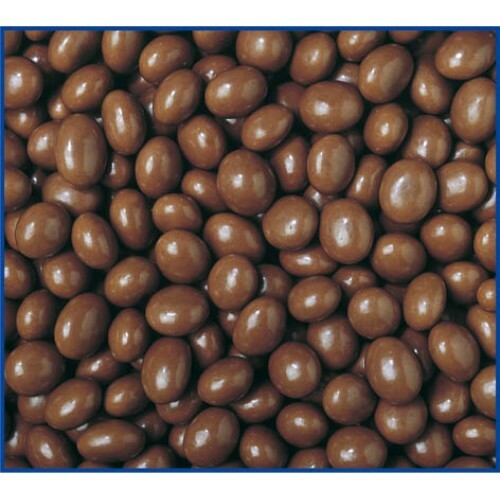 Chocolate Coffee Beans are made with premium roasted coffee beans covered in milk chocolate. Buy ..